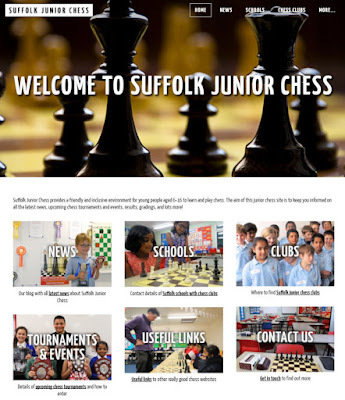 Most news about Juniors in the county is now included on the new Suffolk Junior Chess website. In the past, there has been some criticism that juniors featured too often in the daily 'blogs' on this website. So now, that won't happen. 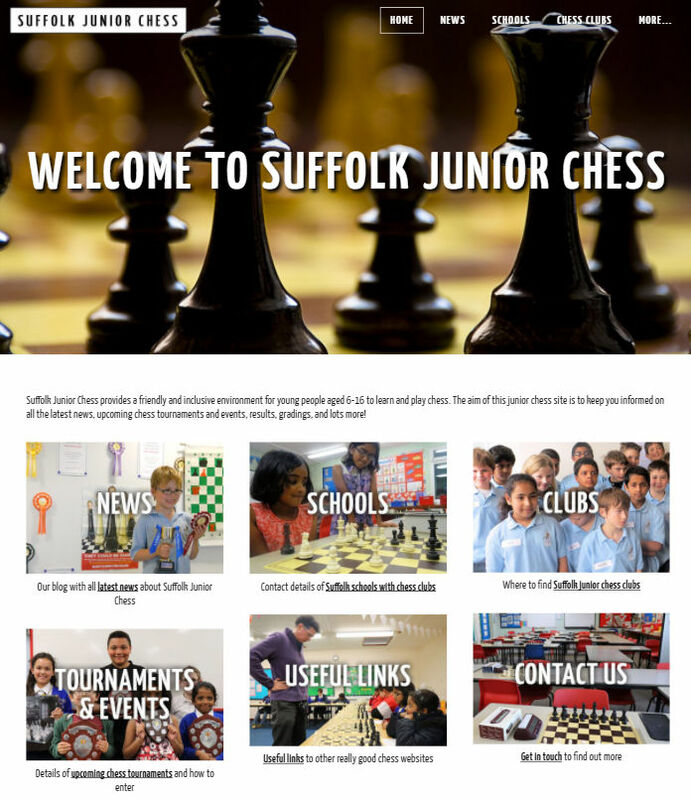 But if you are interested in the progress of our talented juniors, please do follow the website, which is being run by Tim Kent, the Suffolk Junior Chess Organiser. This coming weekend, a team will be playing in the Junior 4NCL and later, on 25 February, a 12-board team will be competing in the ECF Under 18 County Championships.